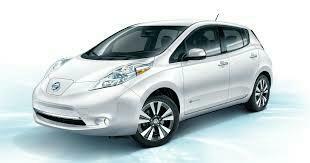 The Nissan Leaf is one of the best electric cars available at the moment. There are now second hand models for sale in Ireland at between €10,000 and €15,000. Please contact P.J. Coyne pjcoyne@windsor.ie Phone: 091 770707 at Windsor Motors Galway for further information.